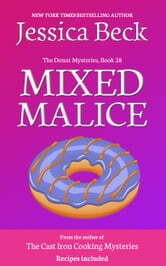 Donut Mystery 28, Mixed Malice, From New York Times Bestselling Author Jessica Beck! 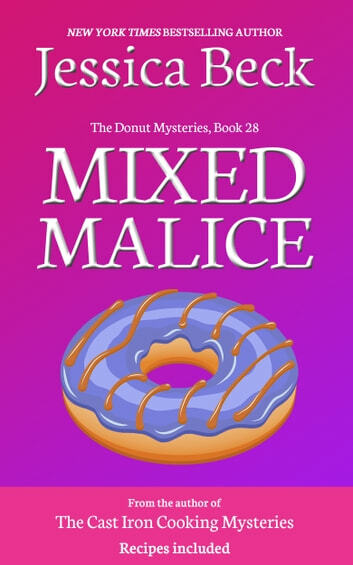 During the remodeling of Donut Hearts after a big ice storm damaged the place, contractor Snappy Mack is found murdered inside the shop, and Suzanne and Jake must find the killer before he strikes again. As they search through the remnants of the contractor’s life, they soon realize that too many folks had a reason to want to see Snappy dead, and sorting it all out is going to be no easy task.